FREE Nestle Sparkling Water At 7-Eleven! You are here: Home / FREEbies / FREE Nestle Sparkling Water At 7-Eleven! Until May 1 only! 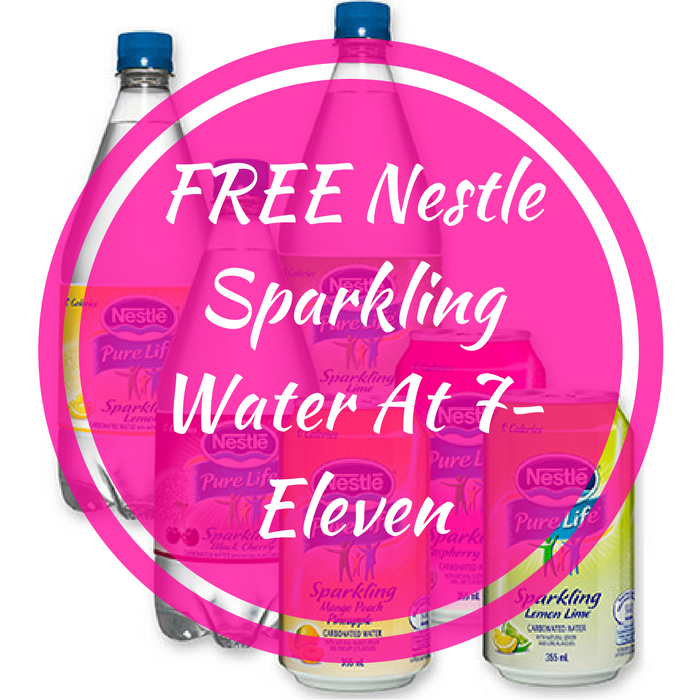 Score a FREE Nestle Sparkling Water Coupon when you download the 7-Eleven Mobile App! No coupons needed! Don’t miss it!